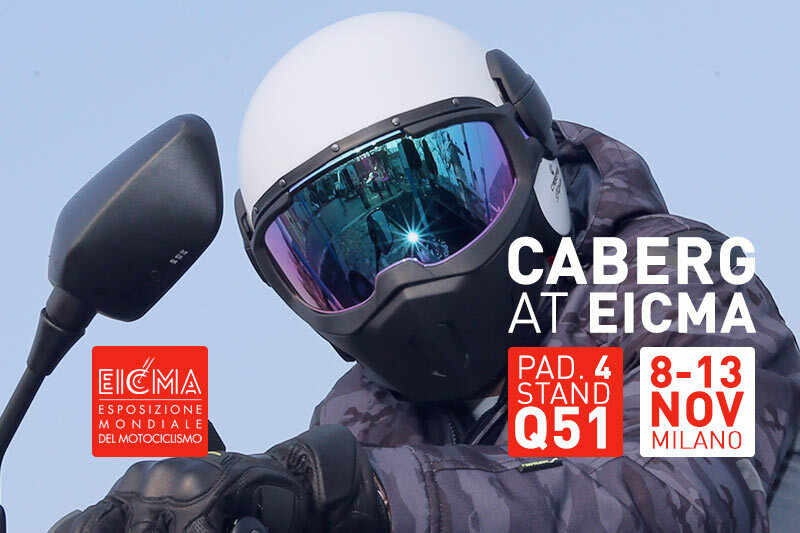 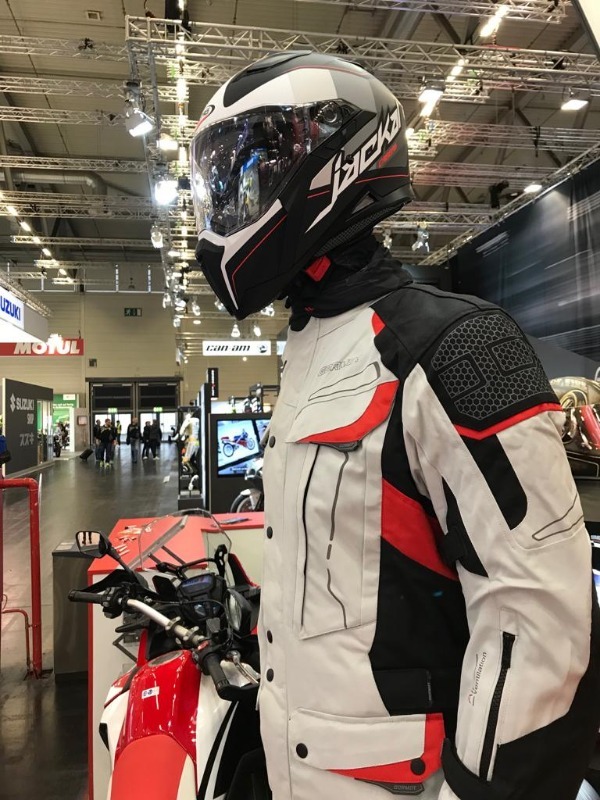 Save the date: from 8th to 11th November Caberg will be at EICMA 2018! 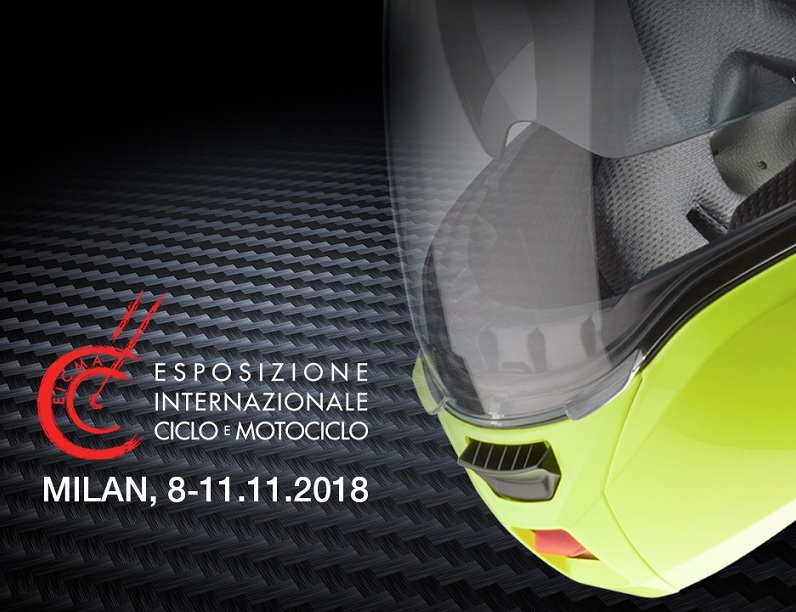 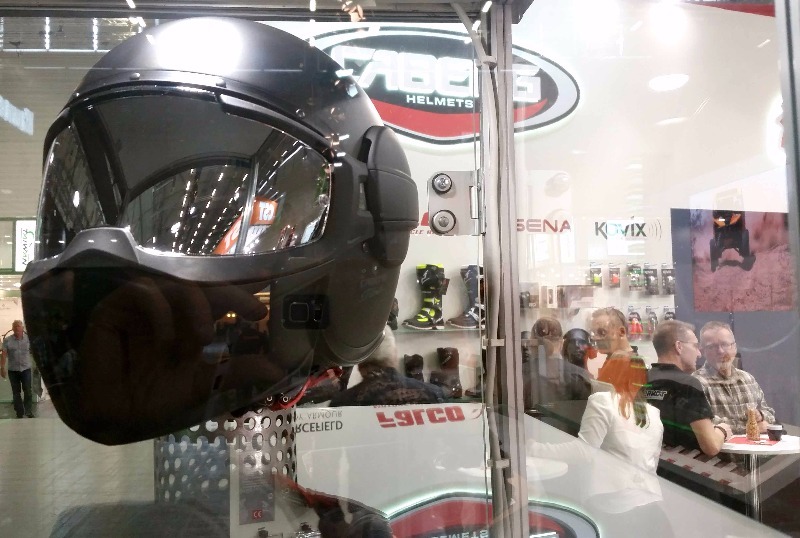 Save the date: from 3rd to 7th October Caberg will be at Intermot 2018! 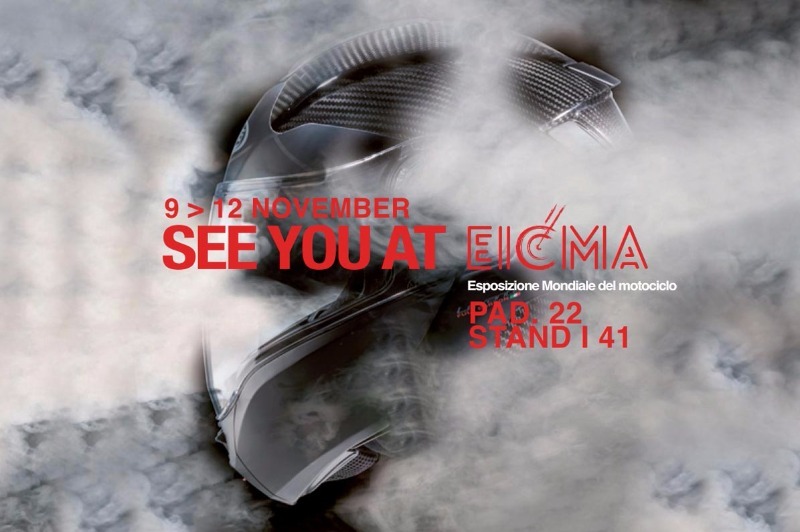 EICMA 2017: CABERG is glad to welcome you from 9th to 12th November 2017! 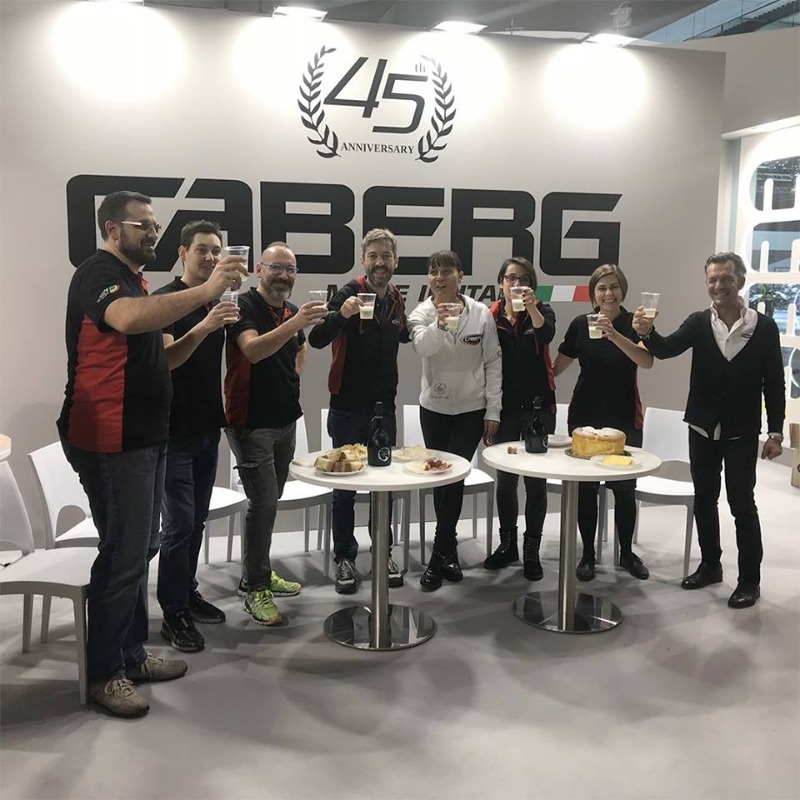 Caberg will wait for you at Eicma from the 8th to the 13th of November 2016! 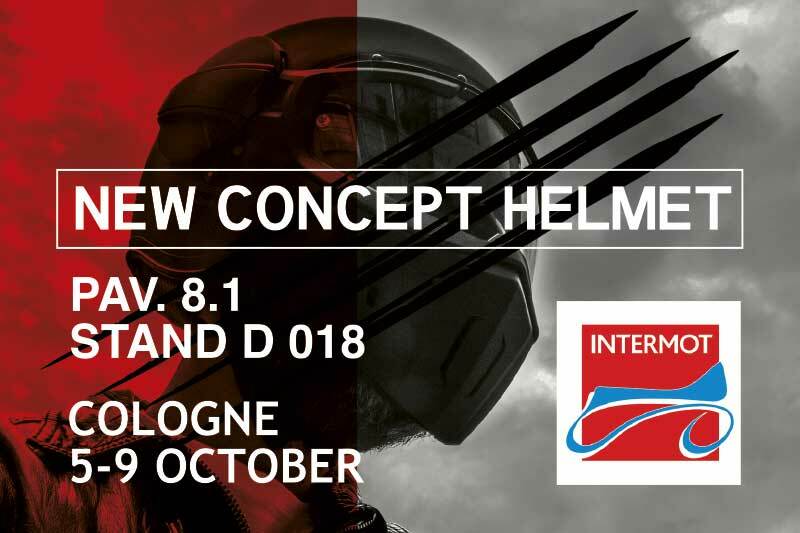 Intermot 2016 preview Caberg 2017 collection! 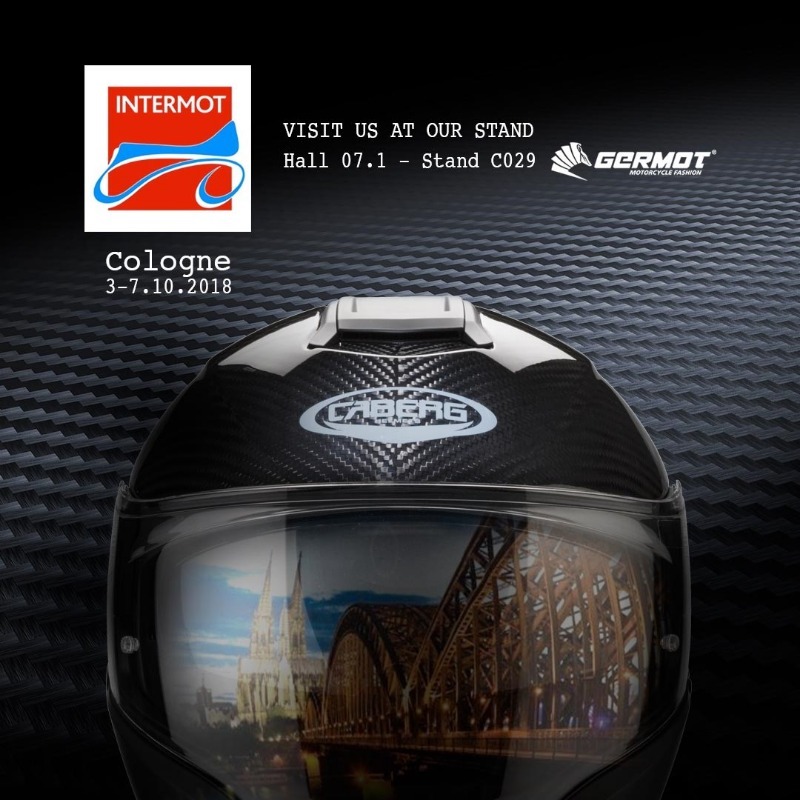 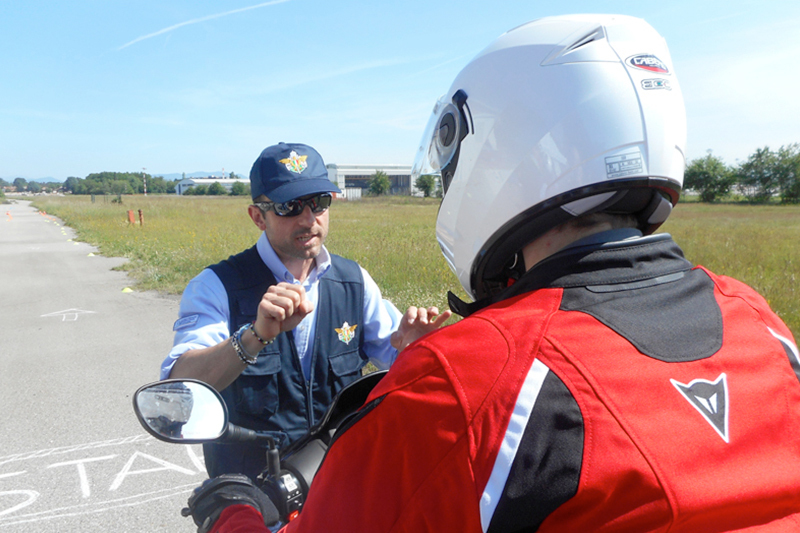 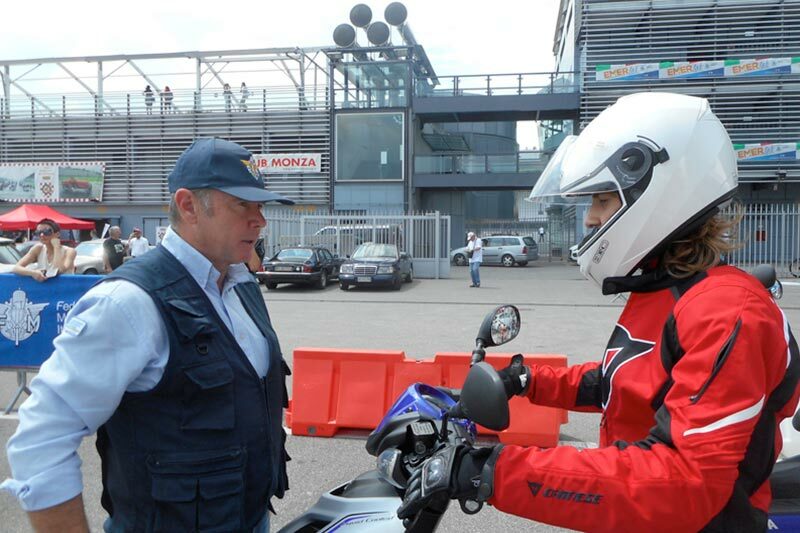 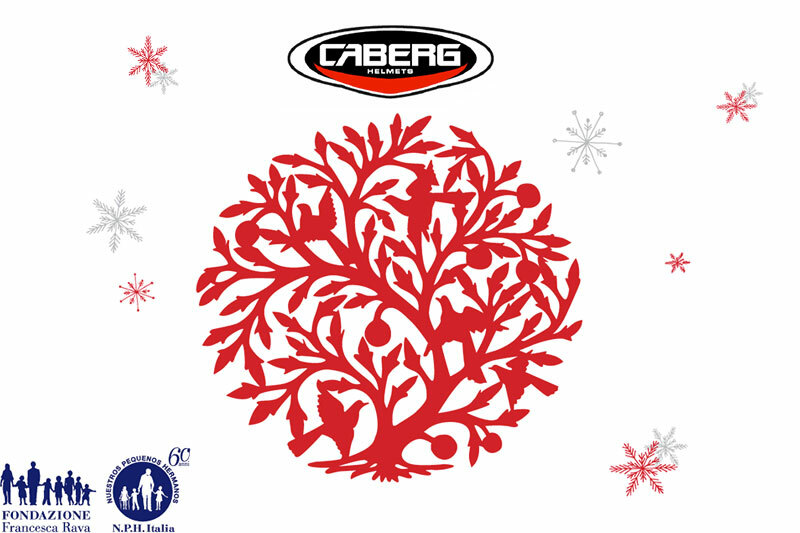 Save the date: from the 5th to the 9th of October Caberg will be at Intermot 2016!